The toddler low archway play panel is an ideal entrance for toddlers into a play panel activity enclosure or cosy corner. 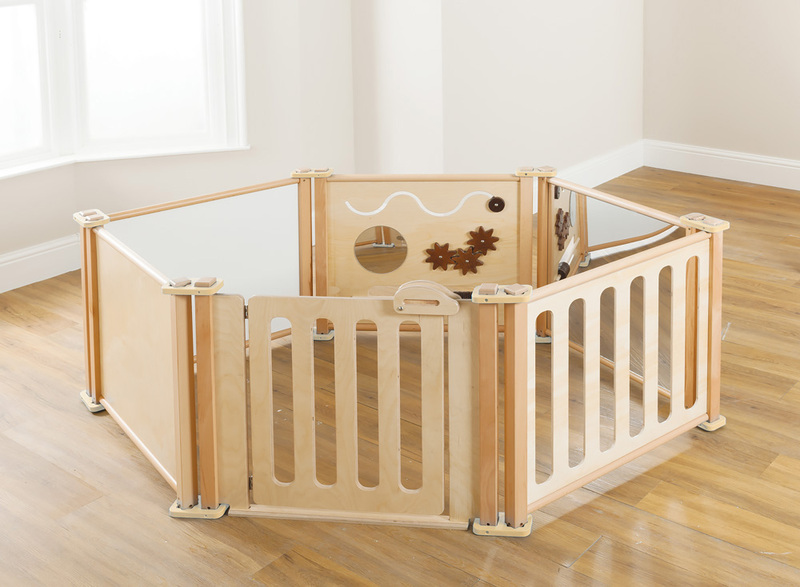 Manufactured sustainably in the UK using high quality hardwood, all panels in the toddler range also come with a 5 year manufacturer’s warranty as standard. 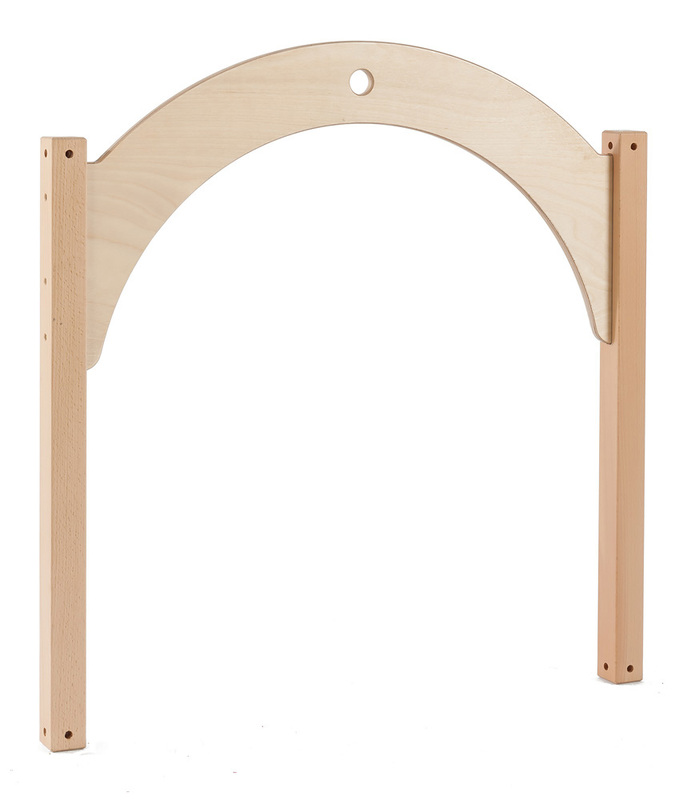 The low archway toddler play panel is delivered fully assembled and can be easily stored flat with other play panels. 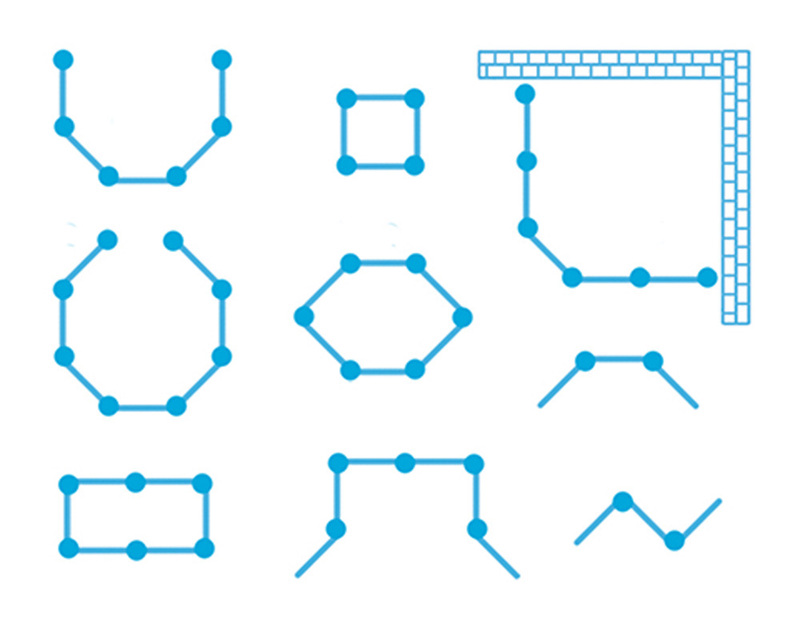 All panels in the toddler panel range are compatible to be linked together. Please note: the toys and play equipment featured in the product images are not included with the low archway toddler play panel. For more information please Contact Us or call us on 01733 511121.